SKU: LAsh000005. Category: The Lash Collection. 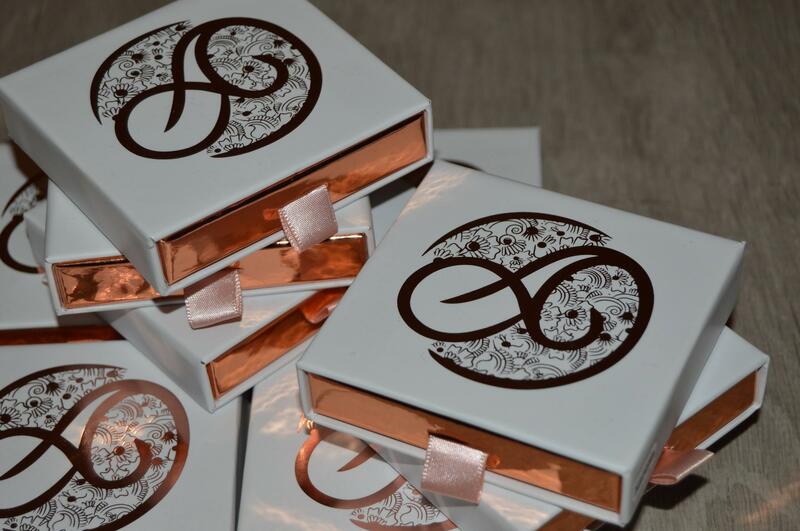 The Lash Collection consists of all 4 of Arabesque Artistry’s signature lashes. Noush – Noush is a set of wispy lashes created using a criss- cross pattern which enhances the root volume. Roya – Roya aims to create a heavy, fluttering definition of the eyes finishing of with an enhancing full look. Sarosa – Sarosa is the perfect set for your everyday wear wispy set simple enhancing the eyes with simplicity. 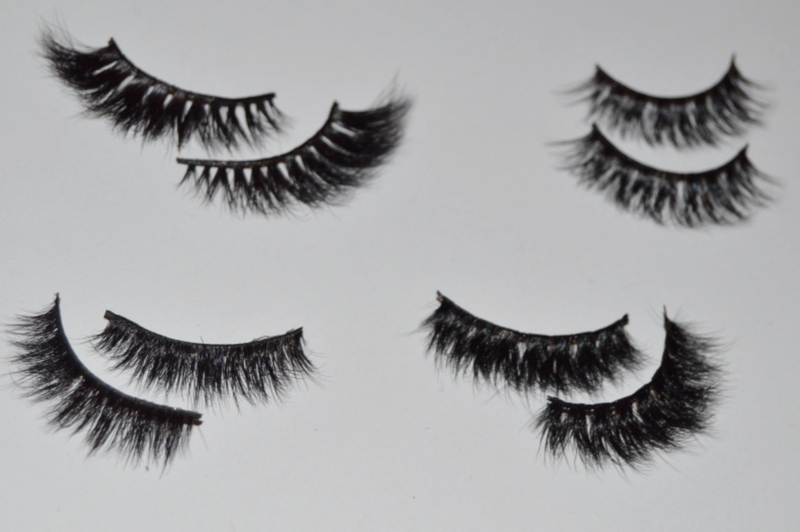 Mehr – Mehr is a full set of lashes with shorter length from the front fluttering out longer towards the end. The lashes enhance the eyes creating a glam look.